Diabetes is a major cause of increased morbidity and increased mortality to Australians. The major complications are coronary artery disease, peripheral vascular disease including leg ulcers and leg amputations, chronic kidney disease, and visual impairment. Diabetes is the leading cause of end stage kidney disease requiring dialysis and transplant. Congestive cardiac failure caused by diabetes is increasingly recognised. Furthermore, individuals with diabetes are at risk of adverse events following surgery (7). 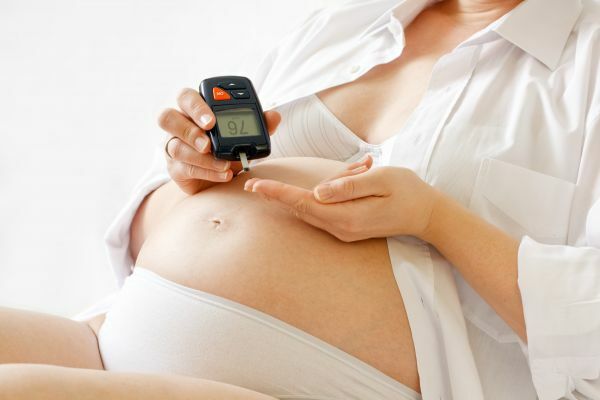 Gestational diabetes occurs at rates of 13% of pregnancies in Australia, affecting 38,000 Australian women per year. It is associated with maternal and neonatal complications (8). Furthermore, pre-existing maternal diabetes is associated with fetal and maternal complications and requires optimisation of risk factors prior to conception. Cardiovascular risk factor management including lipid and hypertension management is crucial in the management of diabetes due to the strong association with coronary artery disease. The RACGP practice guidelines promote the role of General Practice in Managing and coordinating diabetes care. It outlines a structured care model using a Chronic Care Model, tailored to the needs of the patient. GPs are best placed to coordinate care and to promote patient self-management (9). New medications such as GLP1 analogues, SLGT2i and DPP-4i have unique mechanisms of actions, safety profile and effectiveness. Users of current treatment algorithms need to be mindful of the need for ongoing review, due to new studies advising updated risk and effectiveness profiles. 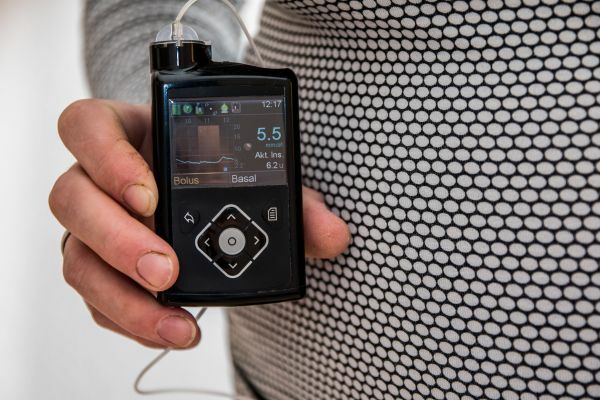 New technologies such as insulin pumps and continuous glucose monitoring devices and flash glucose monitoring are also changing the face of diabetes management. While the use of a pump or continuous glucose monitoring (CGM) device is likely to be initiated by an endocrinologist in conjunction with a diabetes nurse educator, GPs are increasingly required to be competent in understanding the role of these technologies, and to be familiar with the finer points of their usage, benefits and problems. CGM devices are now subsidised by the Federal Government for young people with type 1 diabetes, but increasing numbers of people with type 2 diabetes re now making use of the flash glucose monitoring technology. With RACGP QI&CPD accredited, the online course "Diabetes Academy: What's New in Diabetes" aims to address comprehensive diabetes care, including novel technologies and practical tips that GPs will be able to immediately put into practice. General practitioners will benefit from access to up to date resources and advice regarding diabetes and its management. The scope of the course is broad but the information given is current in its content. It is media rich, and it uses short video case studies of real patients in the specialist endocrinology consultation setting. MCQ and short answer questions have been designed to revise the up to date information provided and to promote critical thinking.